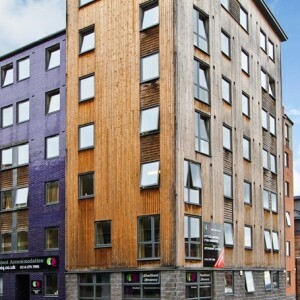 Sheffield 2 is a student village situated within walking distance to the University of Sheffield and the popular student hang out West Street. 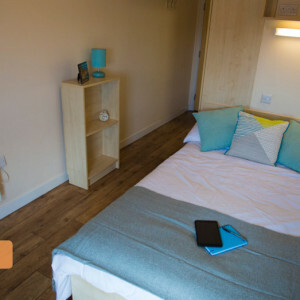 The site has a mix of stylish cluster flats and self-contained studio apartments which are fully-furnished with an en-suite bathrooms. 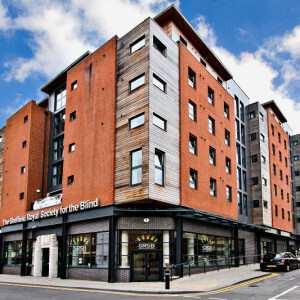 It is located within close proximity of a Tesco Express and has easy access to public transport, perfect for exploring the city. 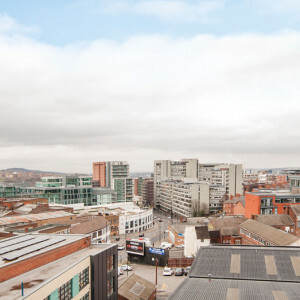 Bolsover House is one of eight properties that form Sheffield 2, offering a variety of cluster en-suite flats. 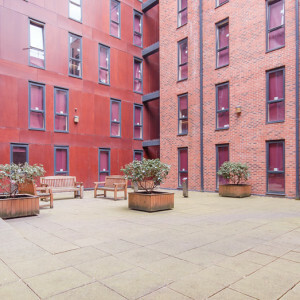 Many apartments have balconies, and the central courtyard with planting providing some relaxing outdoor space. 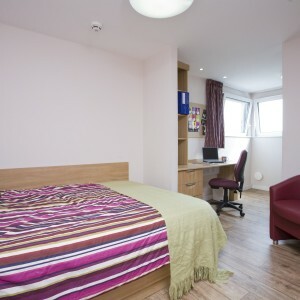 Each room is designed for comfort providing all the essentials for students, you have your own en-suite bathroom and a shared kitchen and lounge area perfect for socialising with your flatmates. They include a sofa, coffee table, dining table and chairs. The kitchens also include a dishwasher and microwave. 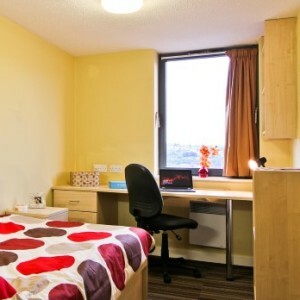 University of Sheffield is located only a few minutes down the road (10 mins), Sheffield International College is located across the street (2 mins) and the English Language Centre is a 10 min walk away. 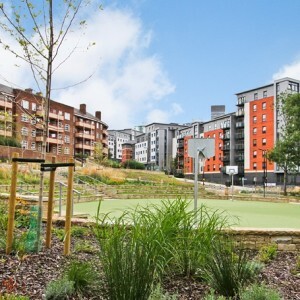 Bolsover is located close to a variety of local amenities such as Tesco Express (2 mins walk), gym (10 min walk), newsagents, pubs and the tram stop Netherthorpe Road is only a 8 minute walk away giving you easy access across Sheffield and direct route to Meadowhall shopping centre and Valley Centertainment.